20 Wynford X-Ray and Ultrasound | Offers diagnostic ultrasound examinations, and digital X-ray studies. 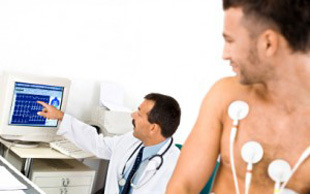 20 Wynford X-Ray and Ultrasound offers diagnostic ultrasound examinations, and digital X-ray studies. 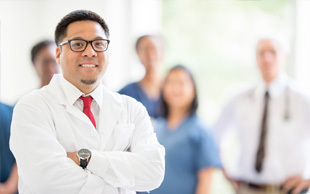 Our x-ray, ultrasound technologists and reporting physicians are highly experienced and motivated individuals with a genuine interest in providing accurate diagnostic services for your patients. 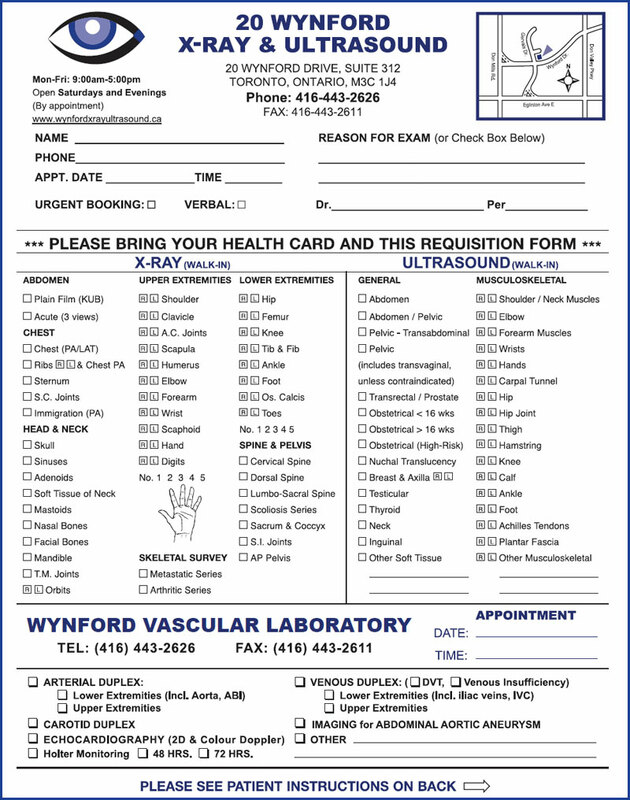 20 Wynford X-Ray and Ultrasound is the new facility, which is known for our fast and reliable service, our friendly staff, and our quick reporting process. It’s perfectly acceptable to call 416-443-2626 or walk-in for the same day service with any referral form. Copyright © 2016 WynfordX-RayUltrasound.ca. All Rights Reserved.